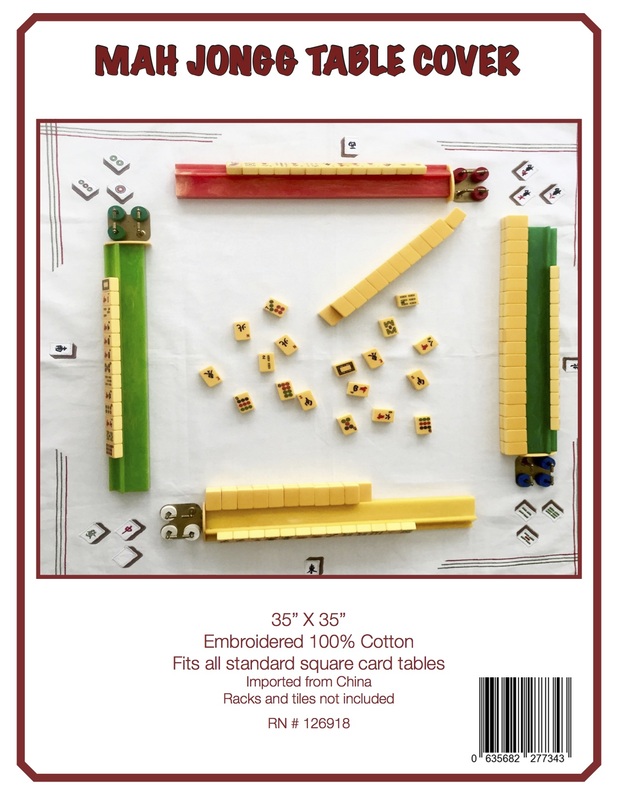 I think these are so cute and so clever – and a great little gift for your Mah Jongg-playing friends. 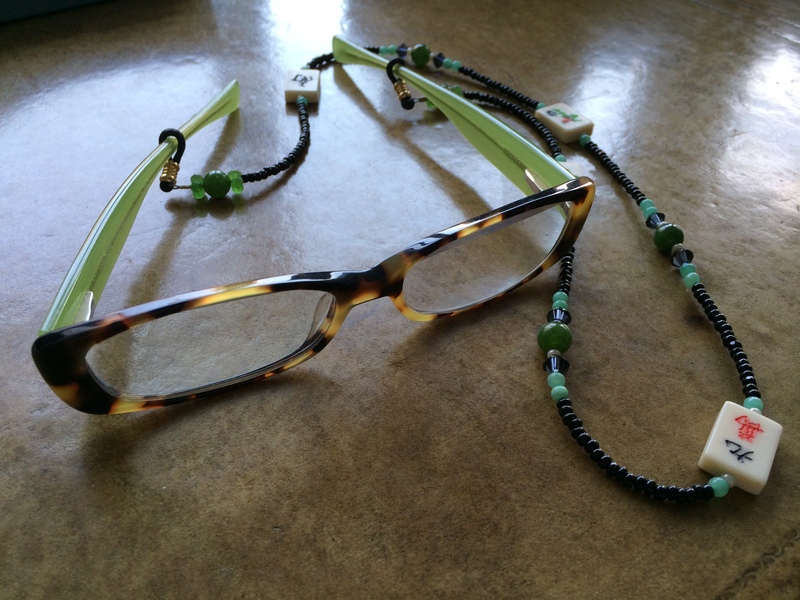 This eyeglass leash came from a company called Gehazi Collections located in my very own home town, Detroit, Michigan! Who knew?! 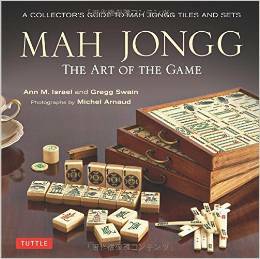 Their tag line is Gemstone and Mah Jongg Jewelry – The New Face of Mah Jongg Jewelry. On the invoice was written: Gehazi means valley of vision. May your life be touched by the inspiration that comes from the valley of vision. 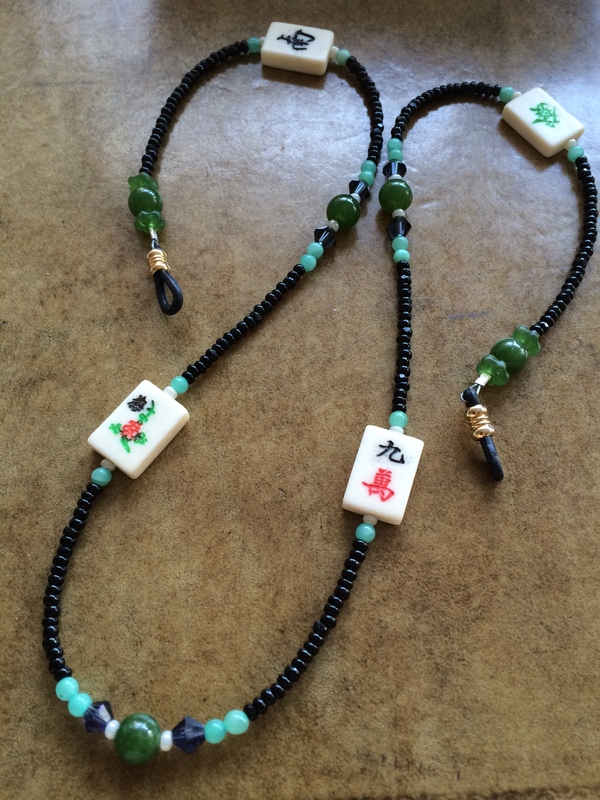 This entry was posted in Mah Jongg and Me and tagged Detroit, eyeglass leash, Gehazi, jewelry, mah jongg, MIchigan on June 14, 2014 by Mah Jongg and Me. 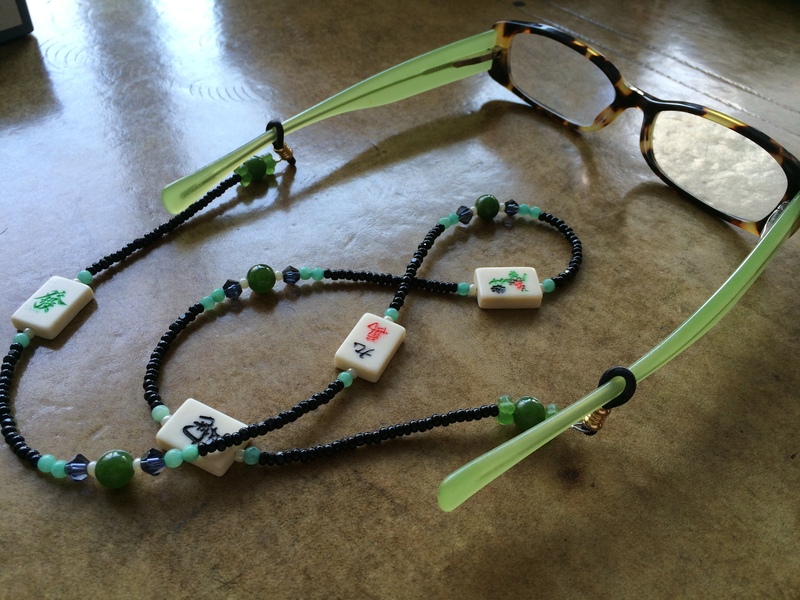 Ann, Love the leash…..but those eye bobs are my MOST favorite reading glasses. Have 2 pair of them! Will send some info about our blog to your email address.